How to Add Country in Zen Cart? 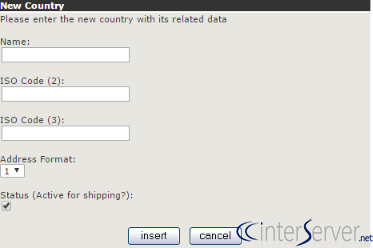 In this documentation, we can check how to add country in Zen Cart. 1) Login to Zen Cart admin panel. 2) Go to the tab ‘Location/Taxes’. 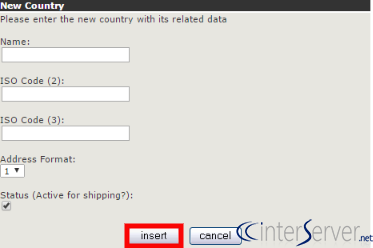 3) Click the option ‘Countries’. 6) Click the button ‘Insert’. That is how we can add country in Zen Cart. How to Create Category in Zen Cart? How to Create Product in Zen Cart? How to Install Payment Module in Zen Cart? How to Create Manufacturers in Zen Cart? How to Manage Zones in Zen Cart? How to Add Tax Rates in Zen Cart? How to Add Currencies in Zen Cart? 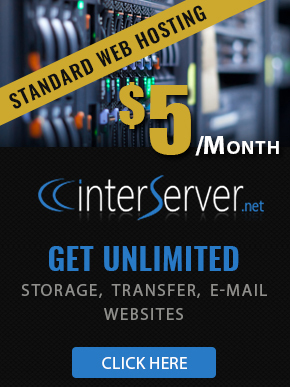 How to Create Banners in Zen Cart? How to Add Tax Classes in Zen Cart? How to Create Newsletter in Zen Cart? How to Manage Languages in Zen Cart?